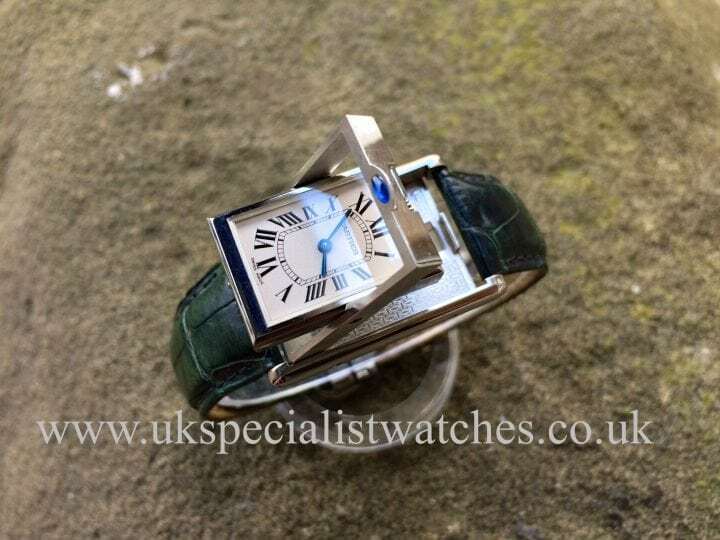 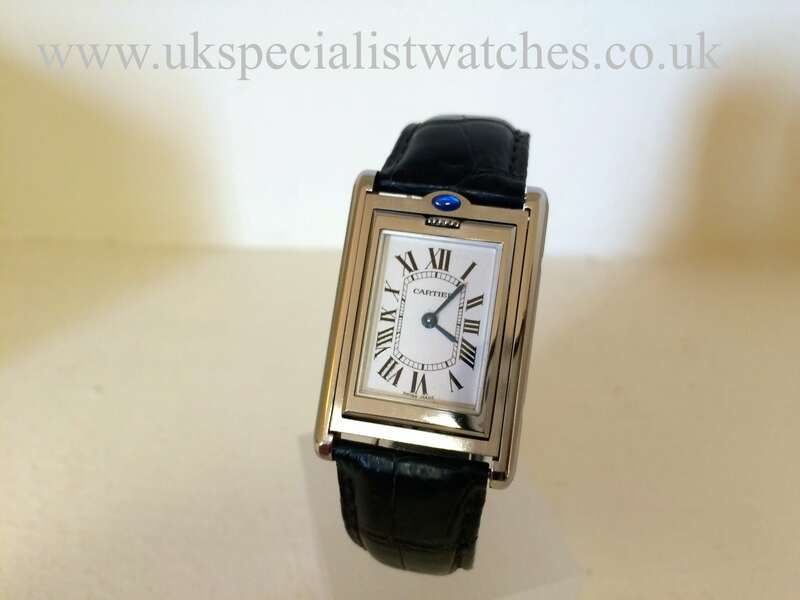 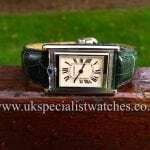 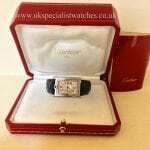 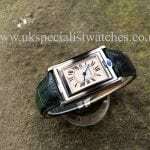 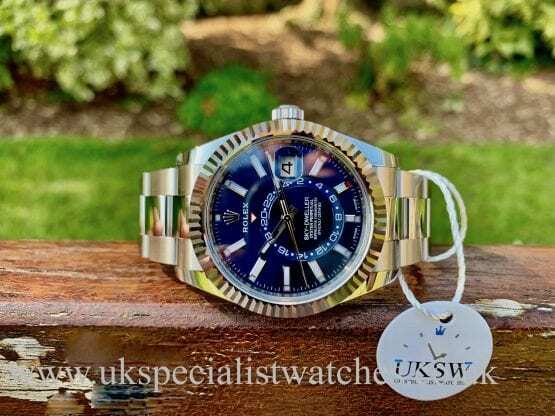 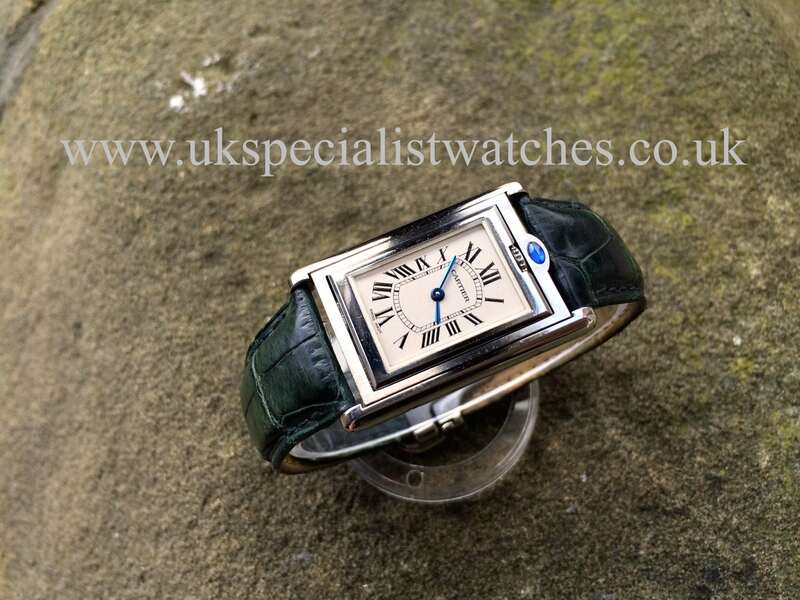 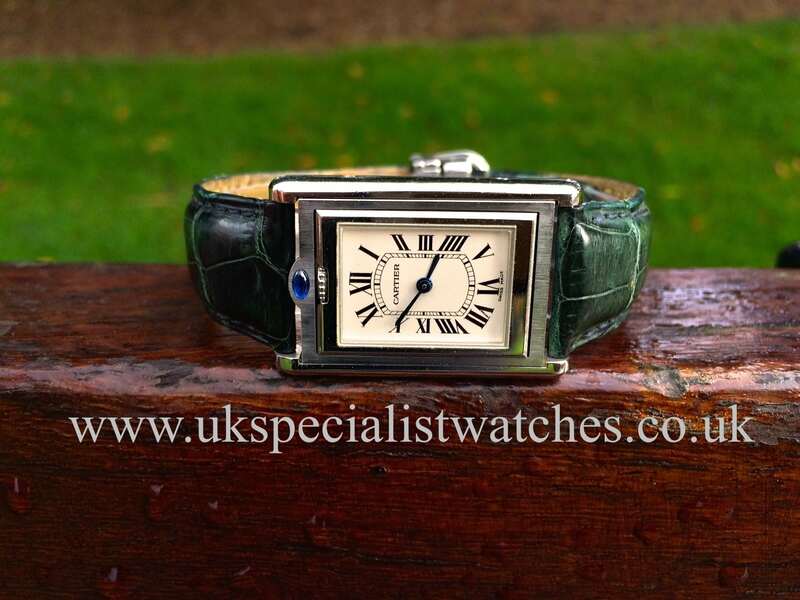 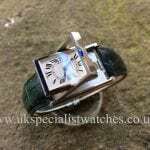 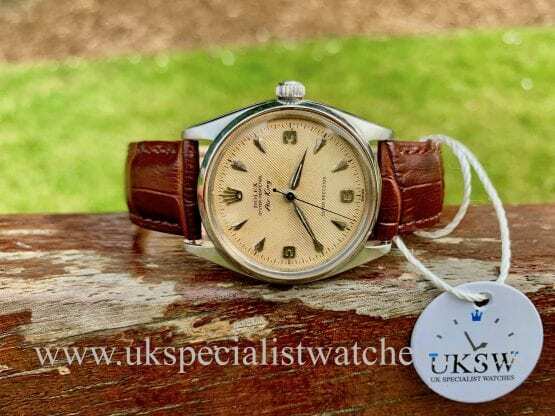 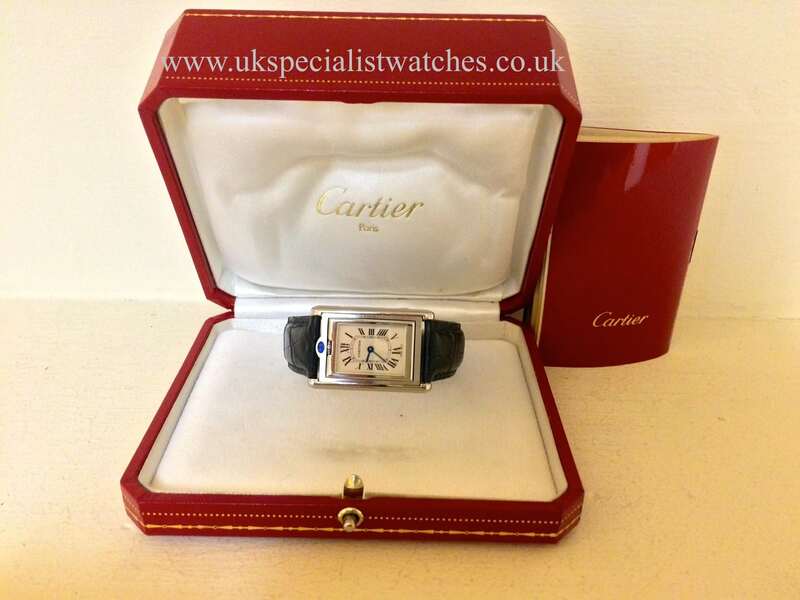 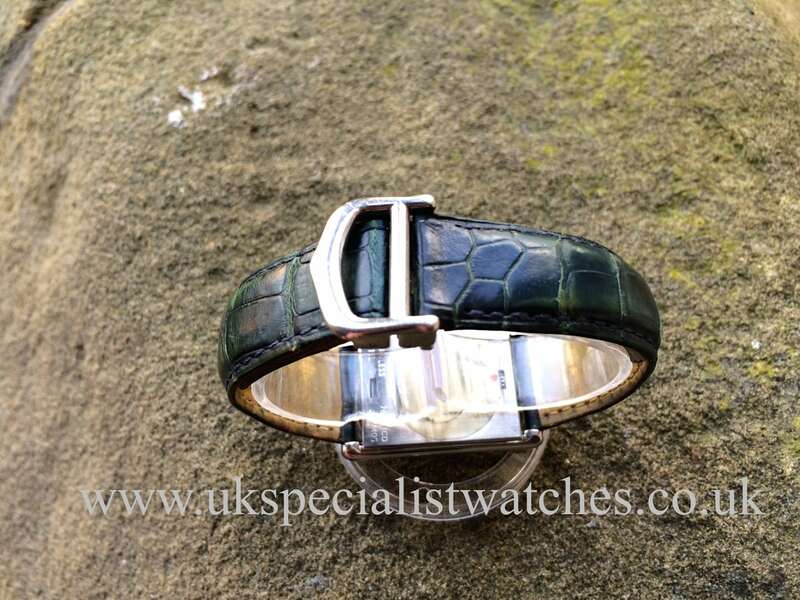 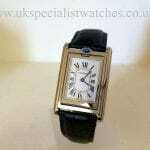 The Cartier Tank Basculante was born back in 1933 and became popular amongst clients who needed a watch that would be effectively protected against damage while playing sports such as golf or polo. 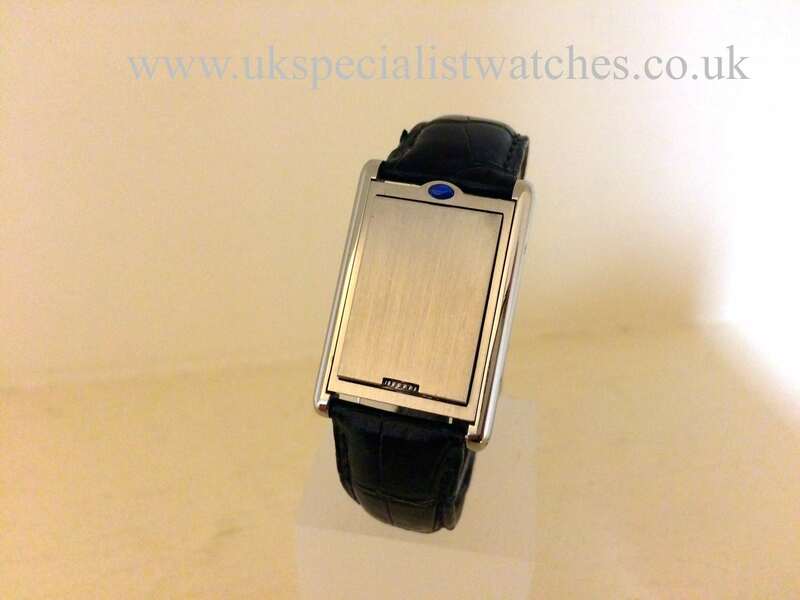 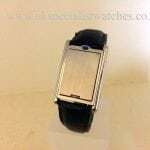 The Basculante is a very similar design to the JLC Reverso, our piece has a stainless steel case measuring 23mm wide x 35mm lug to lug, so more like a mid size of the JLC reverso. 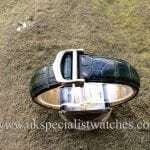 Dark emerald green crock strap (almost black ) with the double folding clasp.circa 2002 with box only.